India is a very big and known country worldwide, with the population of over 1.2 Billion people. About a year ago, India mobile subscribers crossed the 1 billion mark. Almost everyone in that country seems to have access to the internet. That's a cool one there. 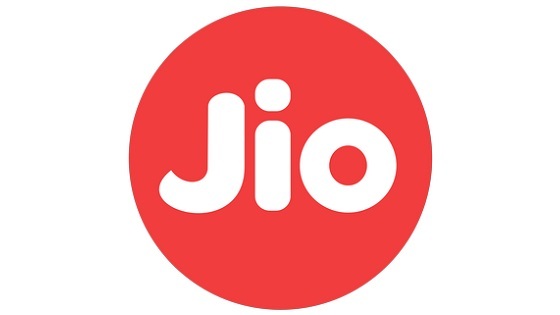 The uplifting news now is that, Reliance Jio, a new service provider in India that commercially launched services in September 2016 has acquired over 72 Million subscribers within 4months of operations. Reliance Jio has been on an aggressive path since commercial launch, enticing new subscribers with freebies, including free unlimited voice and data packages. As a matter of fact, the network is offering free internet till March 2017. Nice one, Indian people no dey carry last.